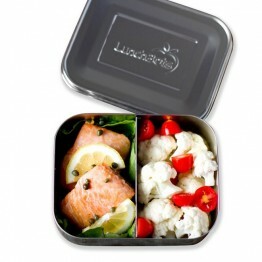 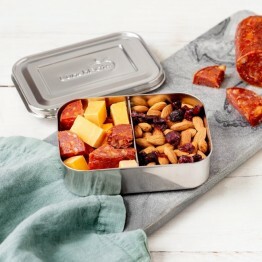 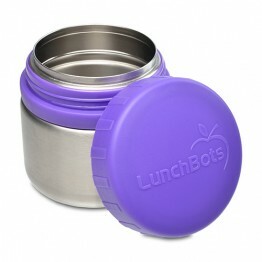 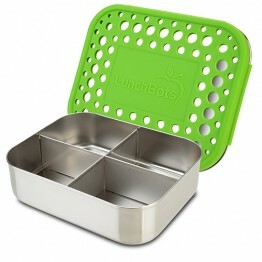 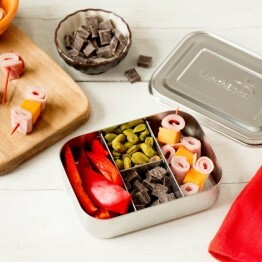 Lunchbots are a premium quality lunch box in our luxe price bracket. Their quality is second to none. 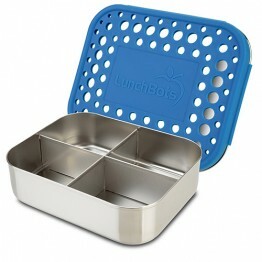 Their bento boxes have fixed dividers in place that keep food separated until mealtime. 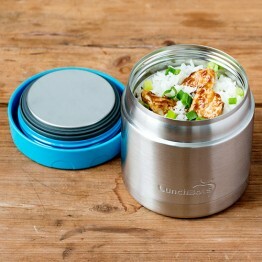 The range also includes snack posts and insulated food jars. 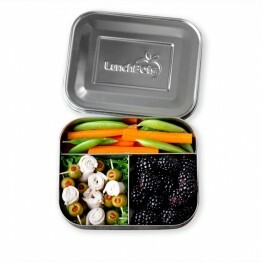 A large amount of the range is plastic free. 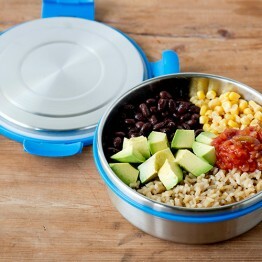 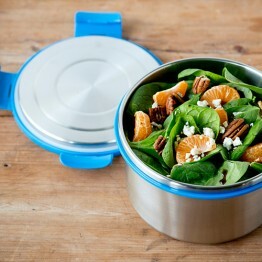 Insulated & leakproof with NO PLASTIC touching your food. 450ml capacity - 4 compartments, perfectly sized for snacks and side dishes on the run. A leakproof 115ml snack jar, perfect for snacks on the go. 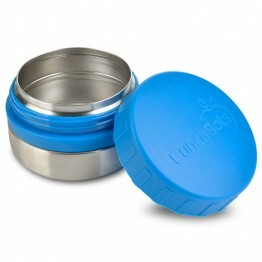 A leakproof 230ml snack jar, perfect for snacks on the go. 4 cup / 1 litre capacity. 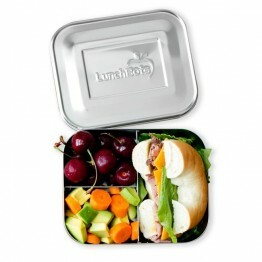 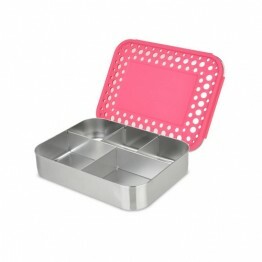 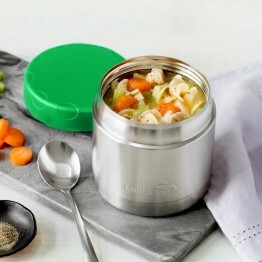 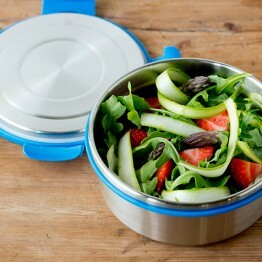 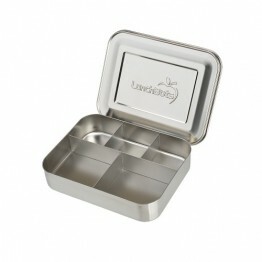 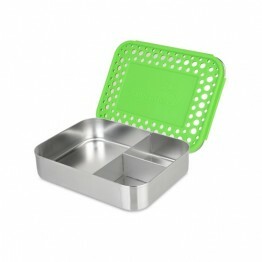 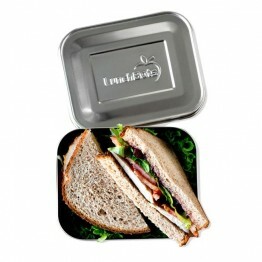 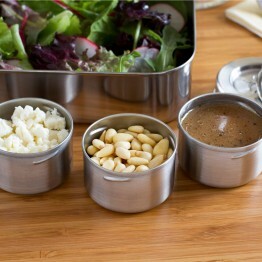 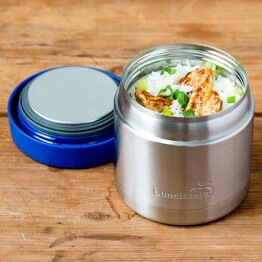 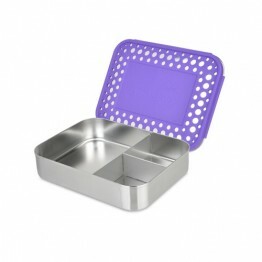 Leakproof with full stainless steel interior so no plastic touches your food. 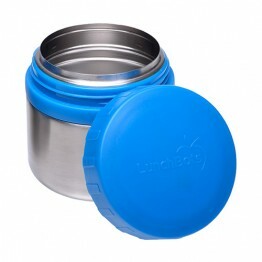 6 cup / 1.5 litre capacity. 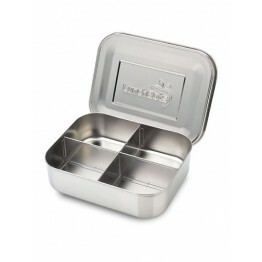 Leakproof with full stainless steel interior so no plastic touches your food. 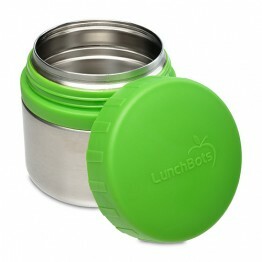 3 cup / 750ml capacity. 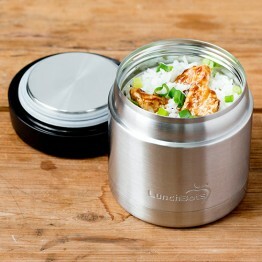 Leakproof with full stainless steel interior so no plastic touches your food.